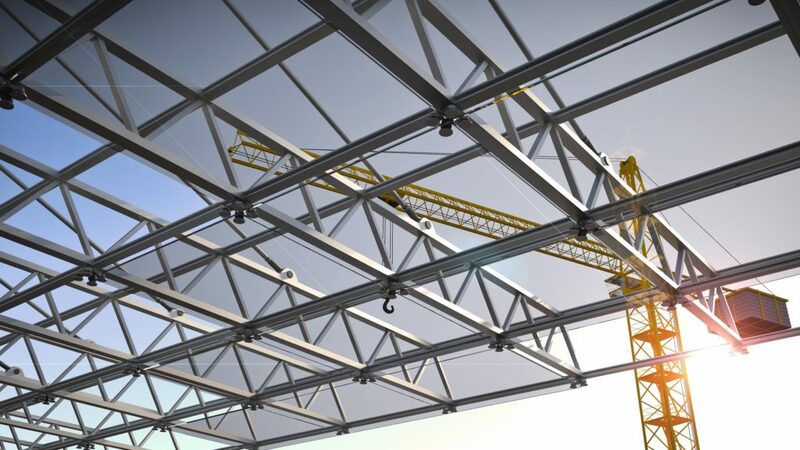 Aluminum consists of unique features that make it one of the most utilized materials in construction. Roughly two-thirds of the aluminum produced is still being used today while its ability to be recycled and reused is quite remarkable. In about 60 days or less, recycled aluminum will find itself back on shelves, perhaps as a soda can or bottle. Compared to glass or plastic, aluminum is recycled 50 percent more. When it comes to sustainability, aluminum certainly does its part to assist in both recycling and energy conservation. In fact, in 1996 the city of Pittsburgh was able to save enough energy through aluminum to power the city for over six years. The amount of energy you save with aluminum can run a television for up to three hours. In construction, the remarkable traits of aluminum make the material a reliable choice for fabrication. From state-of-the-art buildings to new vehicle parts, soda cans, dry shampoo cans, utensils, computer parts, fences, and other everyday household items — aluminum is all around us. As an aluminum fabrication company in El Paso, Steel Specialities recognizes the importance of aluminum. We believe it’s necessary to spotlight its unique characteristics so that the community can recognize its role in construction and beyond. Today, we’re taking a look at what makes aluminum an excellent option when it comes to construction. The grey, metallic material is lightweight, soft, fire-resistant, easily bends and can be transformed into countless shapes, while it also has the ability to conduct electricity. When it comes to resisting outside elements, aluminum naturally reflects heat and light. Additionally, the material doesn’t rust and it’s corrosion resistant, meaning it can withstand damage caused by oxidization or other chemical reactions. In 1855, French chemist Henri Sainte-Claire Deville used sodium to separate out aluminum. He is able to produce enough aluminum to make an ingot, which is a block of metal and puts his creation on display at a public exhibition in Paris, France. When Deville’s new method of producing aluminum becomes more widely available, the price of the material begins to drop. Nearly 31 years later, in 1886, American makers Charles Martin Hall and his sister Julia Brainerd Hall along with a Frenchman Paul-Louis-Toussaint Héroult discovered the modern method of splitting aluminum oxide with the use of electrolysis, thus creating pure aluminum. This highly efficient technique, known as the “Hall-Héroult process” is still widely used today to produce most of the world’s aluminum. The world recognized its unique recycling capabilities and in the early 1900s, the first aluminum recycling program was put into place. From window frames to entertainment centers, stadiums, and pools, aluminum continues to provide builders with an affordable and dependable material in all aspects of construction. Here at Steel Specialties, we offer aluminum fabrication services to help meet your unique construction needs. We’ll help guide your project beginning to end and ensure you meet your deadline. Connect with us today to learn more!